The Armenian Eagles celebrate victory at the 2018 PRO Chess League Final Four. The regular-season matches and playoffs of the PRO Chess League up to this point have all been played online with teammates and opponents spread across the globe. 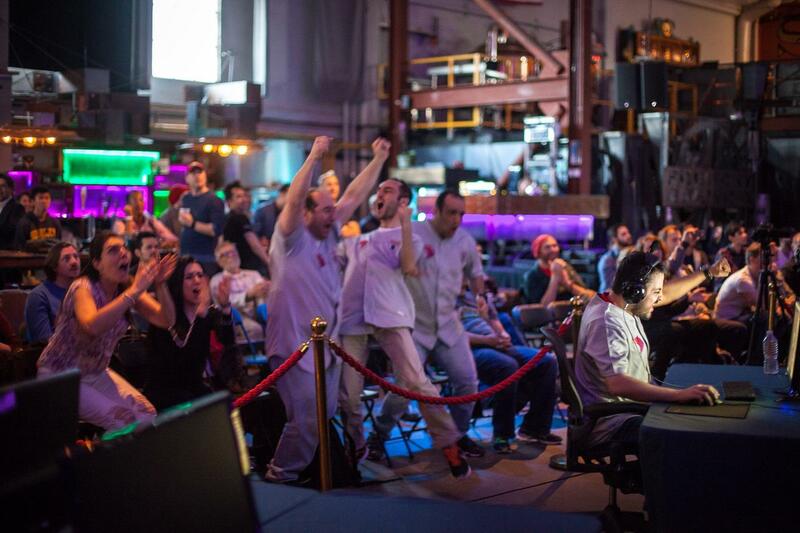 All four teams will converge at San Francisco's Folsom Street Foundry, a converted warehouse turned into an esports arena, to play against each other. 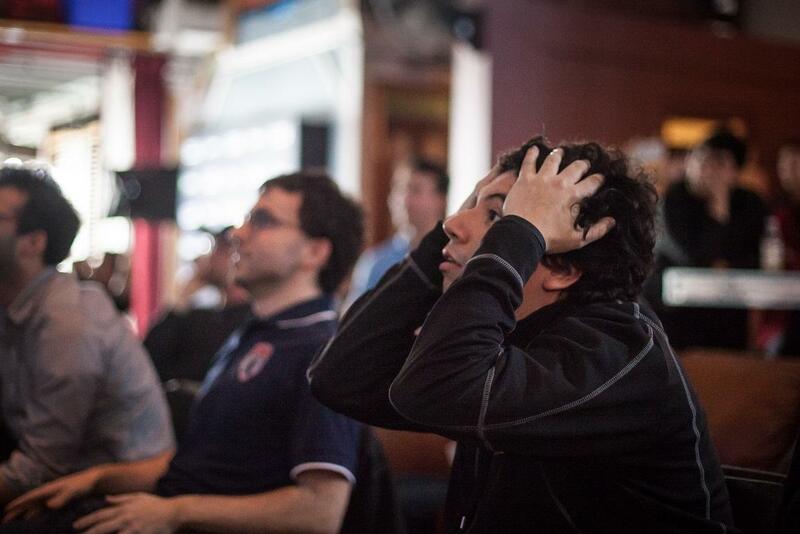 Alejandro Ramirez of the Arch Bishops shows his dismay after defeat in the 2018 PRO Chess League Final Four. Playing on boards two and three, respectively, are St. Louis University (SLU) students and dormmates, GM Benjamin Bok and IM Nikolas Theodorou. The duo helped SLU win the inaugural U.S. Collegiate Blitz Championship earlier this year in March. Rounding out the team is National Master Julian “The Pro” Proleiko. Manager Mike Kummer is banking that "The Pro" can cut it in such an intense environment. Mike Kummer has been involved with the St. Louis Arch Bishops from the beginning in 2010. He managed the team to victory over World Champion Magnus Carlsens' Norway Gnomes to win the 2017 PRO Chess League title. Kummer is also assistant manager at the St. Louis Chess Club and an international arbiter. As a professional chess player and Ph.D. in applied mathematics, I have always been fascinated by the relationship between the two disciplines. What does chess require? Concentration, planning, patience, self-control (playing fast does not pay off), conduct rules, mistake learning, etc. Therefore, learning chess might affect the ability to concentrate, memory, other types of executive functions, as well as increasing intelligence and problem-solving skills.